If you’re in need of a gutter and siding company in Clifton NJ, call American Eagle Exteriors. The siding on your house is important, both in keeping your home looking great, and in protecting your home from moisture and other damage. It’s important that you receive a quality siding installation or else you’re capable of winding up investing money in expensive repairs in the future or even find your property value has plummeted. 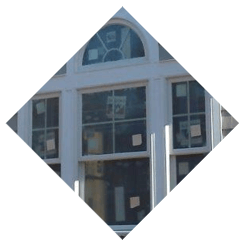 That’s why, if you’re having any work done on your siding, you should just count on the best and most reliable choice for a siding company in Clifton NJ for the job: American Eagle Exteriors. American Eagle Exteriors is the company to contact whatever sort of siding in Clifton NJ you require. Whatever kind of siding you might need, American Eagle Exteriors is the call to make for a siding company in Clifton NJ. 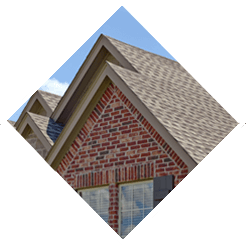 Including fiber and vinyl siding, we offer a full variety of services for all kinds of siding. Your personal aesthetic preferences and the requirements of your residence is going to determine the kind of siding you might require. American Eagle Exteriors is the ideal team for the job when you already have siding and need repair or replacement. We can make sure your home looks its best by offering a seamless repair. We can ensure that the work blends perfectly with the rest of your home with a matching siding. 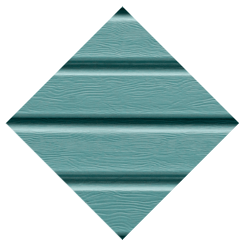 Are you searching for Azek siding? 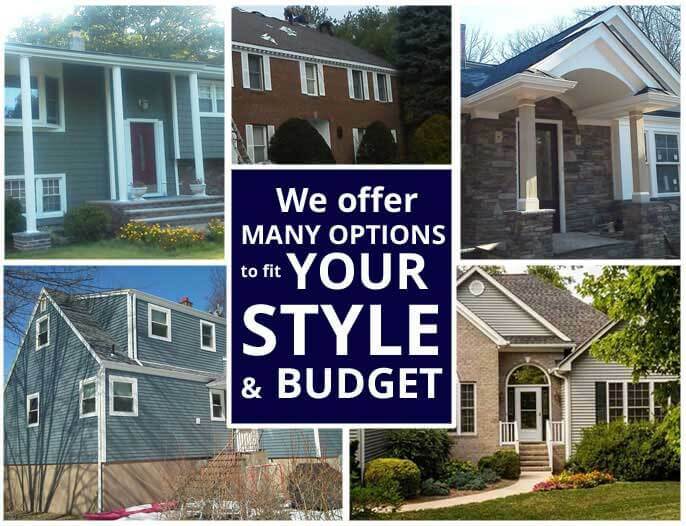 We offer a wide array of choices to choose from whether you are in need of new siding or an entire replacement of your old siding. Flawlessly installed siding that lasts for a lengthy time is something we pride ourselves in offering. 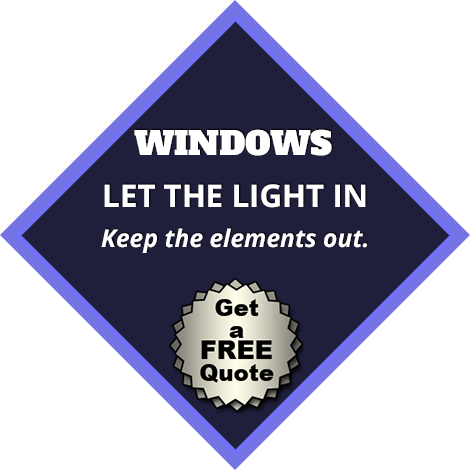 You can depend on never being surprised with additional charges on your bill at the end of the job, and we perform great service and quality work for prices which are affordable. 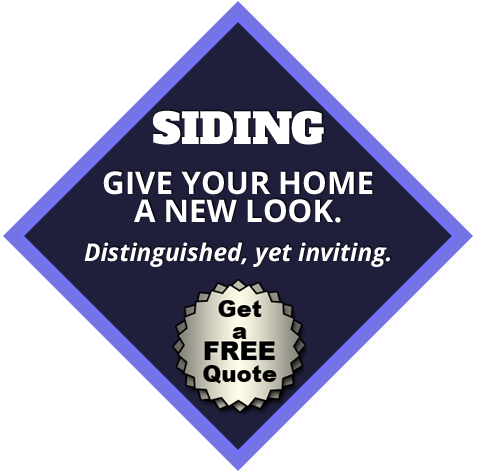 Are you in need of replacement siding in Clifton NJ for your home or place of business? American Eagle Exteriors is standing by to serve all your needs. If you’re trying to find a top rated gutter contractor in Clifton NJ, in addition to our popular and dependable siding services, this is something we specialize in at American Eagle Exteriors. Such as your siding, the gutters on your home play a vital role and should never be ignored. A lot of homeowners out there believe they’re capable of performing gutter cleaning on their own. However, especially if you have a multistory home, this is capable of being a very difficult job. It is best to get in touch with in a specialist when your gutters are difficult to reach or haven’t been professionally cleaned in a long time. American Eagle Exteriors is additionally capable of performing quality gutter installation if you’re in need of new gutters. Make American Eagle Exteriors your first call if you’re looking for any type service from a professional gutter company in Clifton NJ. 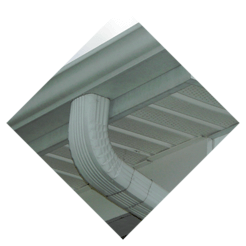 Together with handling installation services, if you need a gutter contractor in Clifton NJ because your gutters are leaking or cracked, we’re able to offer high quality gutter repair services. After a comprehensive inspection of your home’s gutters for potential damage, we will make certain you are aware of any services you might require. 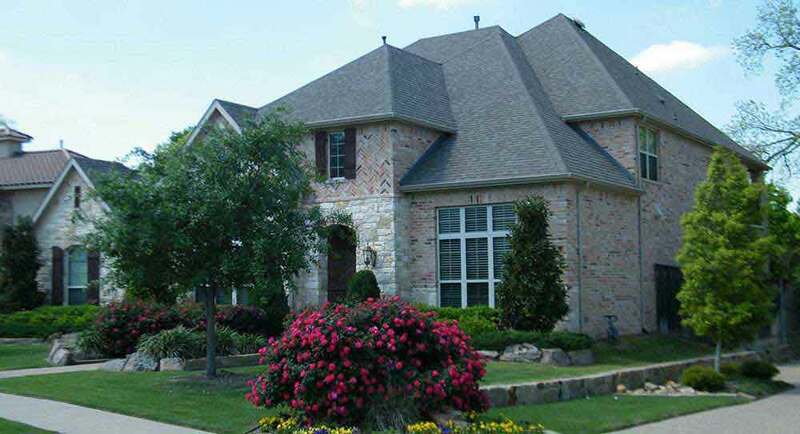 To keep moisture and debris manageable and ensure your seamless gutters are consistently functioning the way they’re supposed to, a reasonably regular cleaning from a dependable professional is an essential investment. 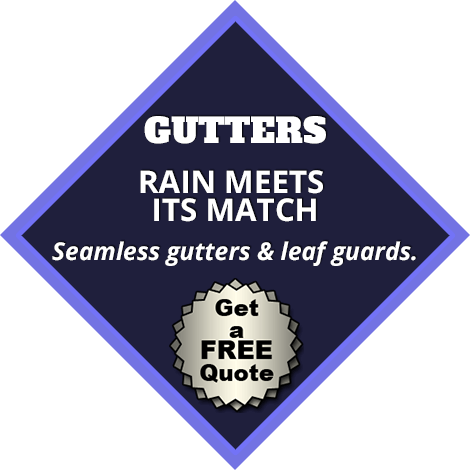 Particularly throughout rainy months, gutters can become filled with debris and stop working such as they should. Even during the summer, your gutters should be checked for damage and anything which may be hindering the successful transportation of water away from your home. This is the reason contacting American Eagle Exteriors when you require a gutter contractor in Clifton NJ for any kind of service is essential.